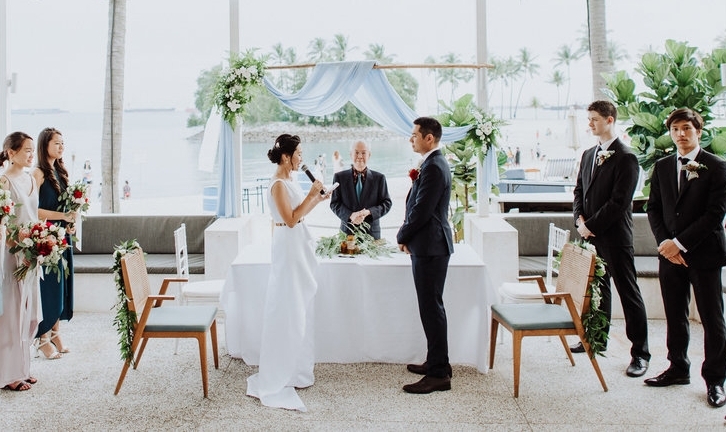 Start the next chapter of your love story with a beachfront wedding at Tanjong Beach Club. Celebrate with your loved ones at a tropical paradise mere minutes from the heart of the city. 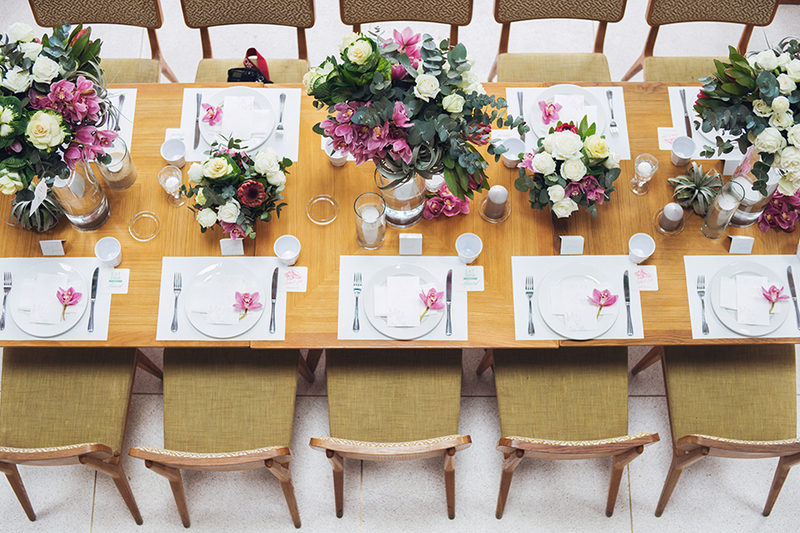 From an intimate solemnisation ceremony on the coast to a lavish dinner for many, our dedicated events team will help you realise the wedding of your dreams.